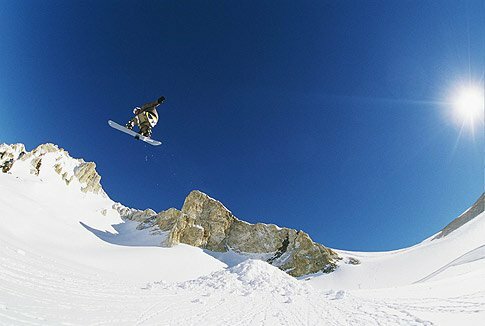 South America Snow Sessions ski/board camps offer a new summer riding location for those of us stuck in the northern hemisphere. This soon to be epic op is headed up by a very cool cat named John Wilbur, or "J-dubs". 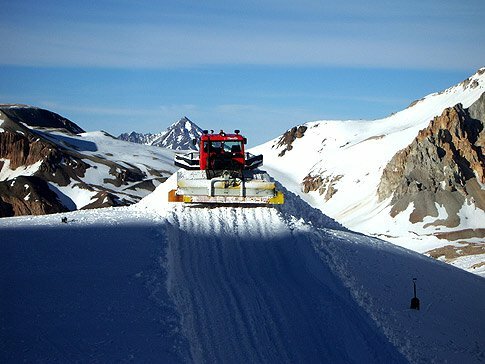 John has been working closely with the nice people at Las Lenas to develop a winter skiing/boarding camp and as a result the stage is set for a great new Southern Hemisphere riding and training operation. Imagine riding powder June through September? The camp offers what most other camps offer in terms of terrain park features, guest pros, and free swag from your favorite companies, but it also offers something that no other camp can offer. At South America Snow Sessions you will get to experience a different country, a different continent, and most importantly a different culture. With local visits to thermal springs and nearby sites and cities in Mendoza campers will get a more complete experience and will be able to fully appreciate the place they have come to ride at. This isn't all, campers also have the option of taking Spanish classes in the afternoons after they are done riding for the day to fully immerse themselves in the rich Argentine culture. The only homework is to go out and try your new skills around the village and most importantly on the local women. For more information on the camp session dates, prices, registration, and just on Argentina itself go the website at sasnowsessions.com.